The following are just a handful of good places in Scotland in which to look for orchids - there are myriad other locations to explore, and orchids often crop up where you least expect them. For more suggestions, take a moment to visit the Wildlife Trusts' website (see Useful Links) and use their interactive map to explore their reserves near to you. Some of the finest machair habitat in the British Isles, with a particularly rich and varied array of Dactylorhiza orchids. These include the 'Hebridean Marsh Orchid' subspecies of Pugsley's Marsh Orchid, hebridensis subspecies of Common Spotted Orchid, coccinea and incarnata subspecies of Early Marsh Orchid, and Frog and Northern Marsh Orchids. 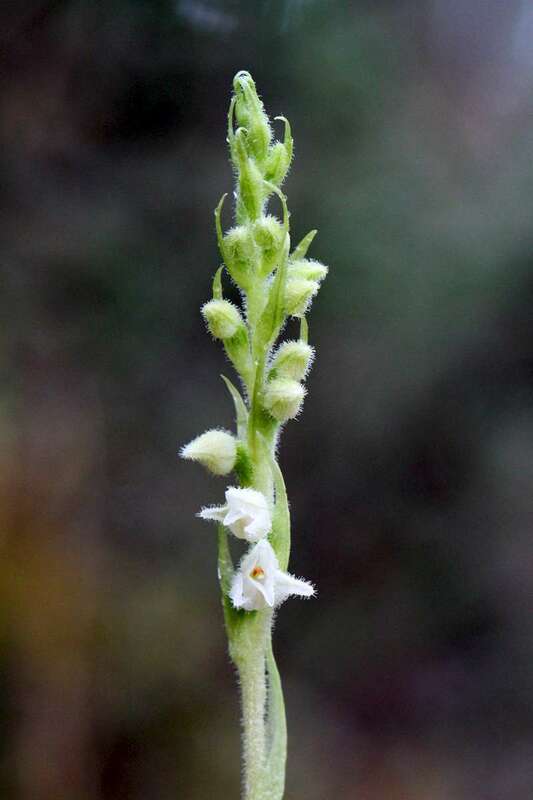 Worth searching almost anywhere in the forest limits for Creeping Lady's-tresses, which can be abundant in places, and subtle Lesser Twayblade. A beautiful National Nature Reserve that hosts a northerly population of Sword-leaved Helleborines. A mosaic of dry and wet grassland, fen and mire, that boasts a good variety of orchid species - including Small White, Lesser and Greater Butterfly, Heath Fragrant and Frog Orchids. An extensive reserve in which many Common Spotted, Heath Spotted, Frog and Pyramidal Orchids may be found.